True dedication is difficult to find these days, as is motivation when digital media has overthrown old school methods, which makes running a label an even more sinuous mission. Despite a wealth of hurdles that increasingly come with the territory, this hasn’t put an end to people’s desire to push out their own imprints. Concurrently, the same digital revolution that has thrown off the industry has also made it possible for many projects to come into the spotlight, and many of these have made a spectacular difference. Whether it’s smaller side projects of well known artists, serving up quirkier, more experimental tracks, enabling further sonic exploration, or newborn collectives doling out fresh takes on contemporary sound, 2017 has been a prolific year for record labels. But it’s not just the approach related to creating and promoting labels that has shifted recently. In recent times, the way we make and consume music has transformed as well. A label’s role has changed into that of a full on curator, influencing current musical trends based on their selection of outputs. But it’s not a status that is easily achieved, by all means. Moving at its own pace, ten years in the world of dance music come as a century in real life, as dancefloor trends fluctuate. In such a surrounding, creating timeless pieces is essential when maintaining a high calibre establishment. But thanks to platforms such as Soundcloud or the ever-pervasive social media channels, it’s easy to showcase tracks and kick off labels without needing the once coveted record deal. Nevertheless, record labels serve as beacons in a world where we’re inundated by more and more content. More than just a release platform, labels are indispensable partners in artists’ careers as the one to curate only the best music, accompany it with according designs, as well as bringing in new marketing ideas or even music videos. 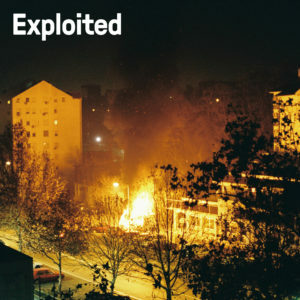 Shir Khan’s Exploited label has been a true example of such a label, hand-picking new producers to showcase, nurturing them from early beginnings into popular household names. 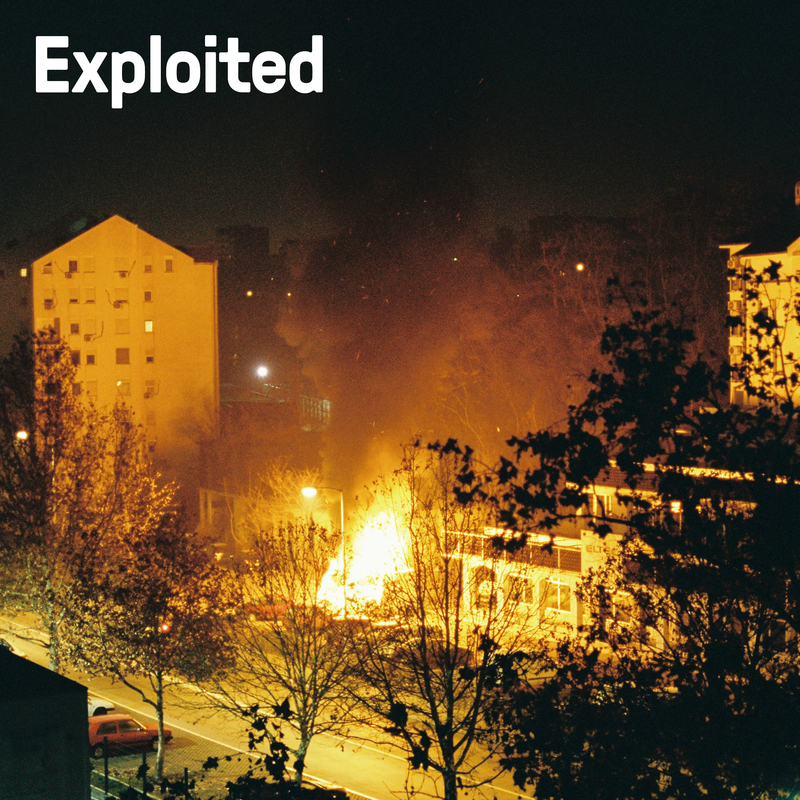 Now the label Exploited celebrates ten years of releasing amazing eclectic club music with some of the best tracks from its catalogue (from 2007 until 2017).